Nancy and her friends are on a class trip to the zoo. Everyone brought a camera and is excited because their teacher has announced a Best Photo contest. Whoever takes the best picture at the zoo wins a prize! 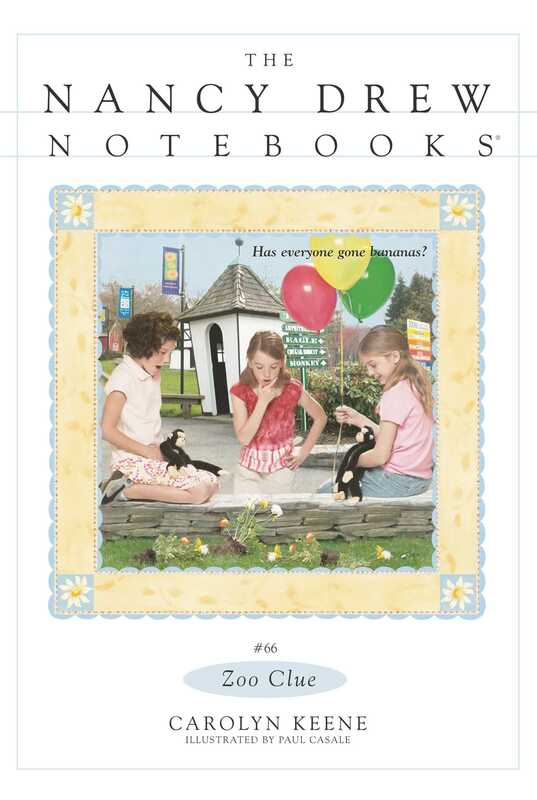 The trip is going great—until a flowerbed outside the monkey cage is wrecked and Nancy’s class is blamed! The zookeeper is mad and says they might have to leave the zoo if someone doesn’t come forward. Nancy is upset. Is one of Nancy’s classmates a crook, or is someone else digging up trouble?